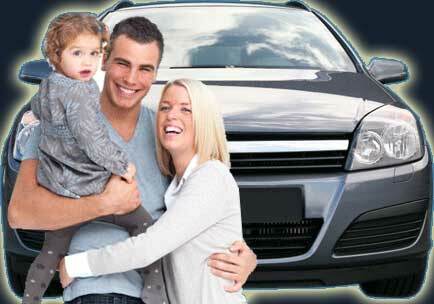 Insurance policy Full cover insurance C.D.W (Collision Damage Waiver) and F.D.W (Full Damage Waiver) is included in the prices. CDW - Collision Damage Waiver, Client is fully relieved from the responsibility for any damage. 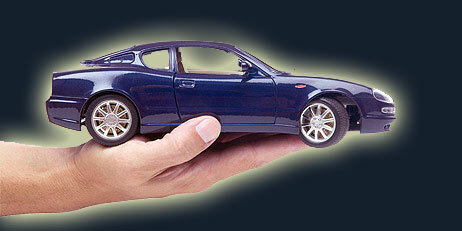 The vehicles are subject to liability and fully comprehensive automobile and property damage insurance. The CDW covers the rented vehicle. The CDW covers accidental damage and towing a damaged vehicle, as long as the renter complies with the rental contract (such as authorized drivers, locations -no mountainous and dirt roads, no racing). In the unfortunate event of an accident the nearest police station must be informed and an accident report obtained (also please let us know immediately). Without this report the renter is responsible for the full amount of the repairs. Without this report the renter responsibility is not valid and no insurance will be covered and no unauthorized repairs will be made on the vehicle. For negligent or drunk driving, driving under influence of drugs or on unauthorized roads-no mountainous and dirt roads, driving to neighboring islands and Countries (Turkey), obvious acts of disregards to the vehicle, the renter will be responsible for the full amount of charges. The lower parts (underneath) of the vehicle and tires will not be covered by CDW and FDW insurance. All taxes and local fees are included in the prices. A delivery and pick up service is available. We deliver and pick up all vehicles to your desired address, hotel, airport and marina or port without any extra charge (during office hours). For non operation hours of the office deliver/pick us service is also available for an additional charge. You can drive without worrying about something might happen. Our road service is stand by to help you without any extra cost. Renters age: Minimun 23 years.The renter must be a credic card holder. Driving licence: Renter must have held a driving licence for at least one year. Minimum rate: One (1) day. Every hour in excess is calculated a 1/5 of the daily rate. All traffic fines as well as fines of any violation of the Hellenic traffic code are renters responsibility. No vehicle can be transported by ferry without the written authorization of the rental company. It is forbidden for any person to drive a vehicle which has not been aprroved by the rental company and is not stated on the rental agreement. The renter is forbidder to repair the vehicle in case of engine damage. In case on an accident or other insident the renter and the driver(s) of the vehicle are obliged to take all safety measures and if they deny any responsibility for the acident,to obtaind evidence prooving their innocence and to imediately contact the company. They are also obliged to give the company within 24 hours after the incident a report describing the insident in details,as well as any other evidence or document relavant to the incident. If the renter wants to prolong the rental period of the vehicle he/she has to contact the rental company and to pay for the additional rental period within 48 hours before the initial expiration time of the rental, otherwise the renter will be liable to the company for illegal use and possession of the vehicle. The company has no responsibility for any loss of private property of the renter and the persons using the vehicle,either this property was left in the vehicle during the rental period or it was left in the company's office before the rental period or in any place owned by company after the rental period. The company has the right to brake the rental agreement without any loss if it is found that the renter misuses the vehicle or to violate any of the turms of the rental conditions. The more days you hire a vehicle and the earlier you book it, we offer you greater discounts. Υou will be surprised with how much money you can save!